The Regency neck-cloth could never be called humble, even if its life begins as a simple strip of cloth. Instead, it’s an embellishment that can add drama and interest to the gentleman’s costume. 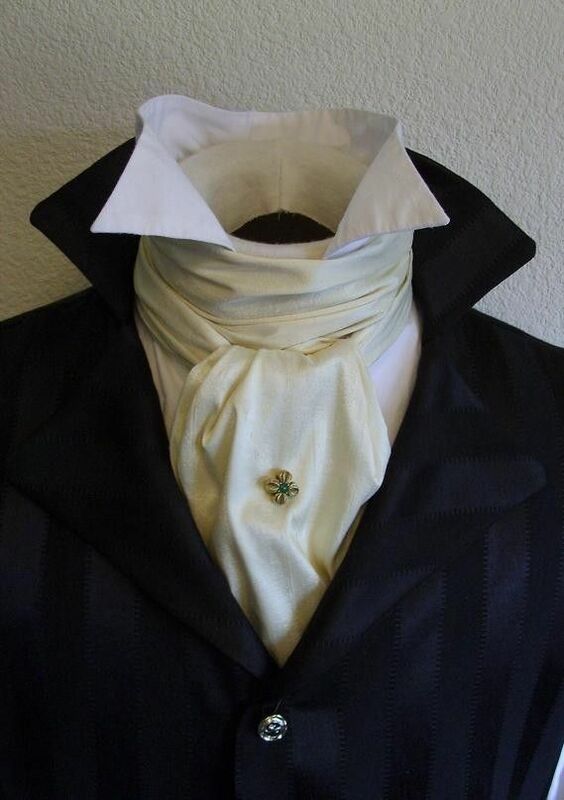 The cravat, or neck-cloth, was described in the popular post, Regency men were not sissies, even in blouses and scarves, along with the shirt (which was considered an undergarment) and the Regency man’s hat. The post was part of the Thrift Shop Regency Costume Experiment blog series. 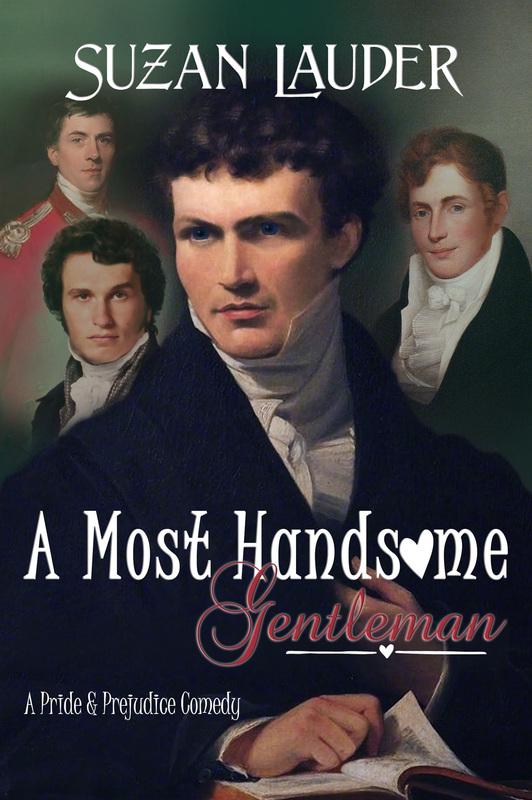 There, we noted I. E. Scottsdale’s Necklothitania, a satire on the elaborate styles used by Beau Brummel and his followers, and H. LeBlanc’s The Art of Tying a Cravat, as Regency documents that showed some of the many different tie styles possible. 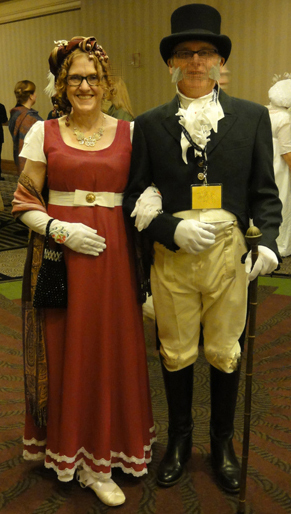 My husband, Mr. Suze, used the simplest arrangement when he dressed for October’s JASNA AGM dinner and ball with a 52 inch long neck cloth. Recall that this is on the short side for the cloth, which is 4-10″ wide and 50-100″ long. Elaborate styles tend to require longer fabric. Fold the centre 12-18″ of the length of the fabric as needed so the width is equal to the length of the man’s neck. Hold this section of the cloth in front of you draw the neck cloth across the front of the neck. Wrap the two halves round the sides of your neck and slide your hands along it to cross over each other at the centre back, then pull the ends forward again. Tug the ends snug around your neck. Tie a simple half knot (one end around the other once) in front to hold in place so it’s comfortable with no gaps. A good test is for size is just snug enough that you can just barely slip two fingers under the top edge. Adjust the fabric all around with gentle folds so it’s neck height at the crossover and has no bunching or drooping along the sides. Straighten the lay of the tied part so the top of the half knot is parallel to the edges of the wrapped cravat, and arrange the ends to the wearer’s preference. Secure the ends in a neat position using a pin of some sort. Mr. Suze commandeered my “ruby” Swarovski crystal stick pin, which is a bit hard to see because the conference lanyard has messed with the tie ends. The pin looked fantastic. A similar style of tying the cravat, with no ruffles on the shirt front, is seen below. 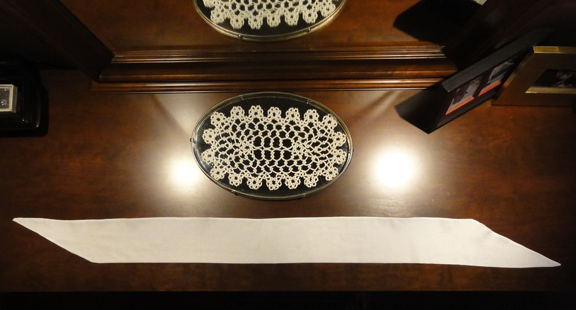 I would guess this example uses a longer or wider cloth due to the folds. With a longer cloth, the ends can be tucked as seen for this style, and if very long, the gentleman will start wrapping from behind rather than in front. 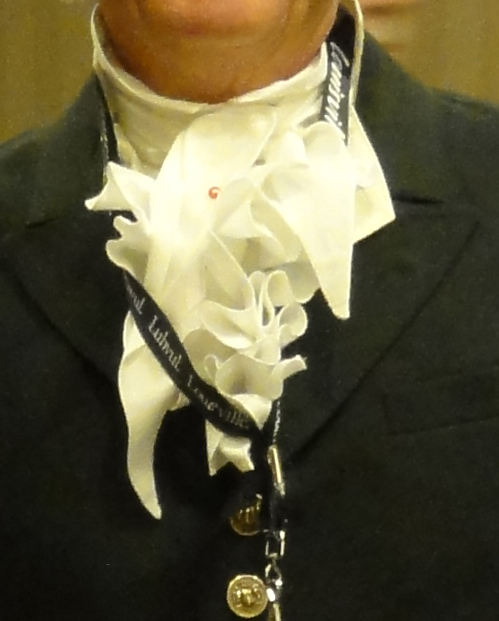 For a lovely array of neck cloth tie styles, not just Regency, you can enjoy a video with nearly 10 minutes of styles from movies and mini-series period dramas: The Cravat in Period Drama. The handsome actors will please you as well as the costumes! Please check out the link, as I guarantee it’s well done and striking. 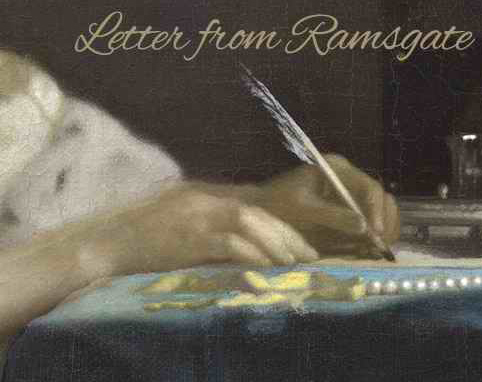 A reminder that my latest Austen-inspired Regency story, Letter from Ramsgate #XPressLetter, is posting at #AHA (free, no ads), with a new chapter each Wednesday afternoon. Soon, posting frequency will doubled! The second day each week will be either Monday or Saturday, whichever has the least other stories posting. Readers can elect to follow the topic on the upper right-hand corner of the story page, which sets up an automatic email for each new chapter, saving the trouble of remembering the schedule or watching and waiting for each post. This story is rated PG for implied off-screen sexual situations. LfR has no violence, but it does have some chapters with extra dramatic tension. 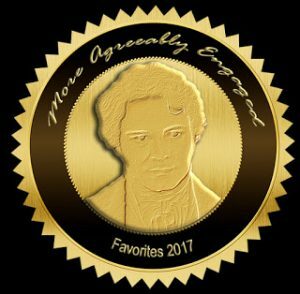 The comments thread can be just as interesting as the story, so join in the fun reader reactions as our protagonists misunderstand each other, aided by well-meaning characters as well as slightly shady ones. Feedback on this post will be appreciated as well, so let me know how you feel about men in cravats by replying below! 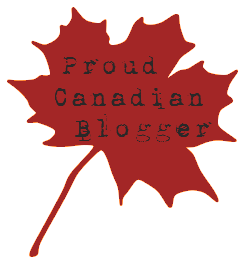 Get email notifications of new posts from "road trips with the redhead". I really thought I was Emma! 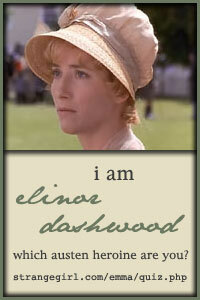 My novels are all variations of Jane Austen's Pride and Prejudice and based in the Regency period. All are published by Meryton Press. A Most Handsome Gentleman: comedy-romance, mini-novel, PG, and was featured on three book bloggers' Best of 2017 lists. 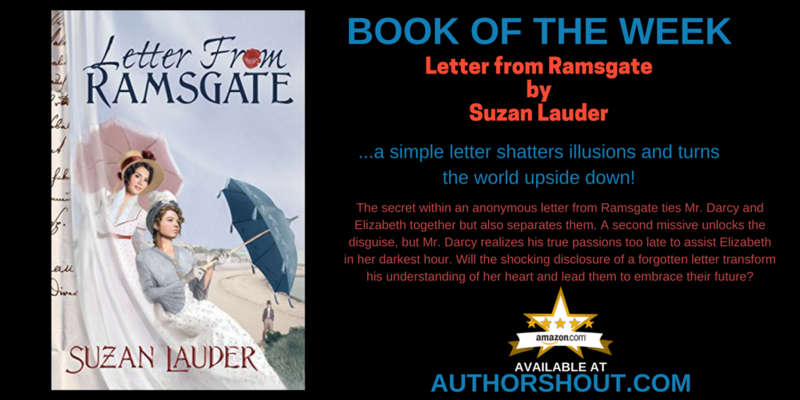 Letter from Ramsgate: romance with angst, PG, Amazon bestseller and Cover Wars Book of the Month winner. 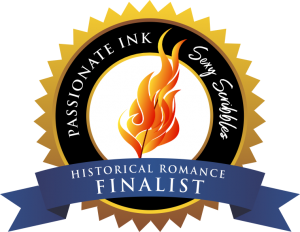 Alias Thomas Bennet: romance with a mystery twist, MA with SV not including EB; top-rated since publication.